Please read below to catch up on yearbook news and important announcements. We need pictures from you! 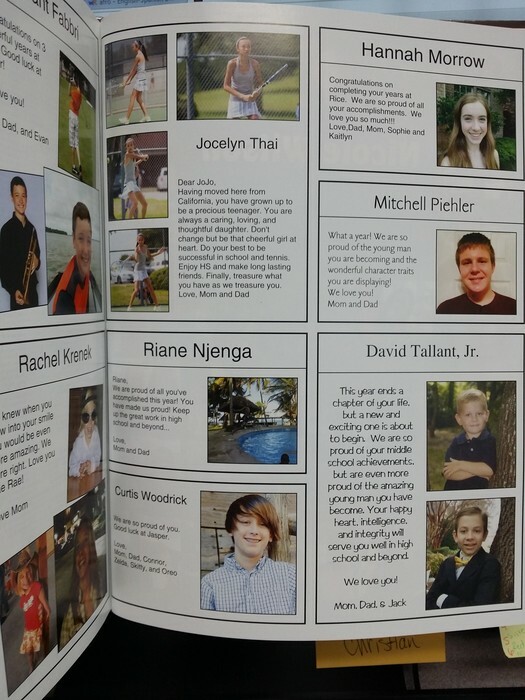 This is a page in our yearbook from last year. They feature 2 of the 1/4 page ads, and 4 of the 1/8 page ads. See below for more information about ordering your child's 8th grade ad. 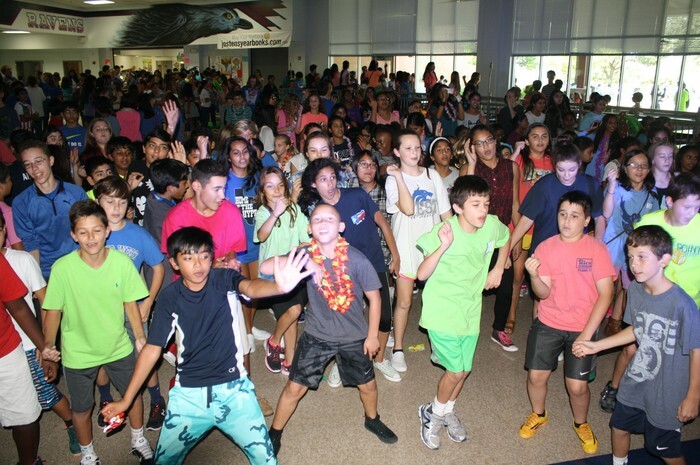 Here is a picture from the fall social where students were doing the "Nae Nae." The fall social had a good turn out! 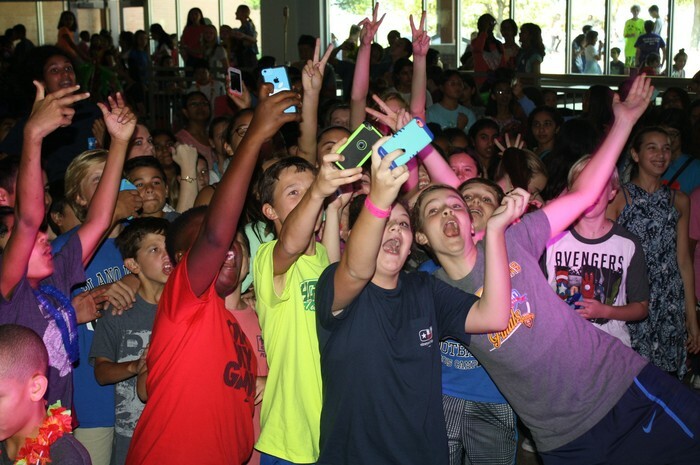 "Let me take a selfie" was a popular moment. We even captured Mr. Glasscock taking a selfie with the crowd. Are you an 8th grader or an 8th grade parent? 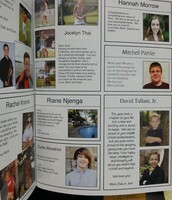 Buy an 8th grade recognition ad! 8th grade recognition ads are a great way to celebrate student success and milestones and reflect on the person your student has become. Show your pride and support your school at the same time. Visit jostensadservice.com to create your recognition at. All ads must be paid for and created online by Friday 10-30. ADS ARE FOR 8TH GRADERS ONLY!! See pictures above for samples of last year's ads. We need these pictures to help us with the yearbook! Email them to Mrs. Graves at megan.graves@pisd.edu. RMS Band Plays "Uma Thurman"